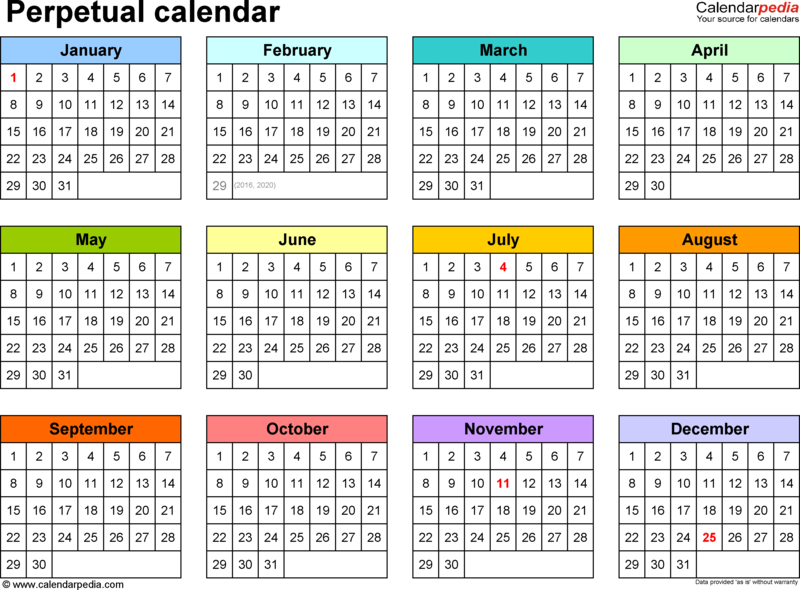 NJ Family Leave Insurance - what is it and how can we make it better? When serious illness or a family emergency arises, many workers face a painful choice between caring for children, parents, spouses and partners or showing up for work and earning a day's pay. The inability to provide the nurturing, support and compassion to those close to us hurts our families and weakens our communities. Everyone benefits when workers are able to balance job obligations and family needs. Giving workers financial security by allowing them to take paid leave to deal with a child's illness or a parent's recovery from a stroke not only improves outcomes for children and families, but also raises worker morale and productivity. Paid "time to care" means strong families, strong workplaces, and strong communities. 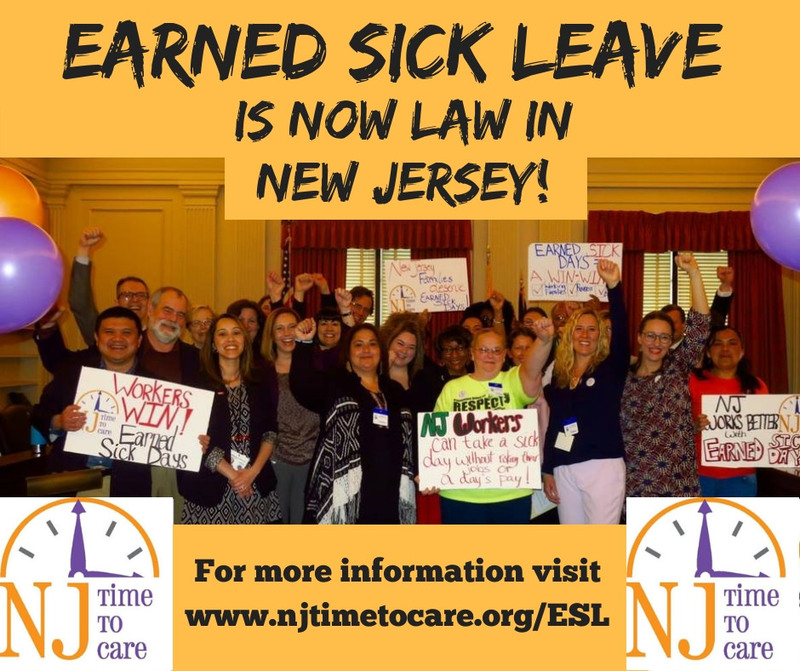 The New Jersey Time to Care Coalition is a diverse group of organizations that support initiatives that make sure working families have time to care. Balancing the demands of job and family is a tremendous challenge for working people today. Under the current rules it’s often insurmountable. Something needs to be done—and the problem is just too big for people to solve by themselves. It’s time for workers, businesses and the government to come together to create a winning situation for everyone. Click to read more.